Boucher feels Indian fielders are standing at wrong angles in the slip cordon. Team India led by Virat Kohli are perhaps going through their toughest phase in the last two years as the world No. 1 Test team have conceded an unassailable 2-0 lead in the ongoing three-match Test series to the Proteas. However, former South Africa wicket-keeper Mark Boucher reckons that the tourists haven't done a lot wrong in the series, although there are a few departments where they have to show significant improvement. Terming Virat Kohli as a fantastic leader and player, Boucher said there isn't much wrong that the 29-year-old has done in South Africa considering the fact that he is still young and going through a learning phase. “Virat Kohli has been fantastic. I know Virat’s very emotional and his passion comes through. I have played with him (at RCB) and I understand that. I fully respect that. He plays at a very high intensity and expects that from the players as well. And I think the players have responded to him very well. Technically, there’s not too much he has done wrong,” Boucher said in an exclusive interview with Hindustan Times. 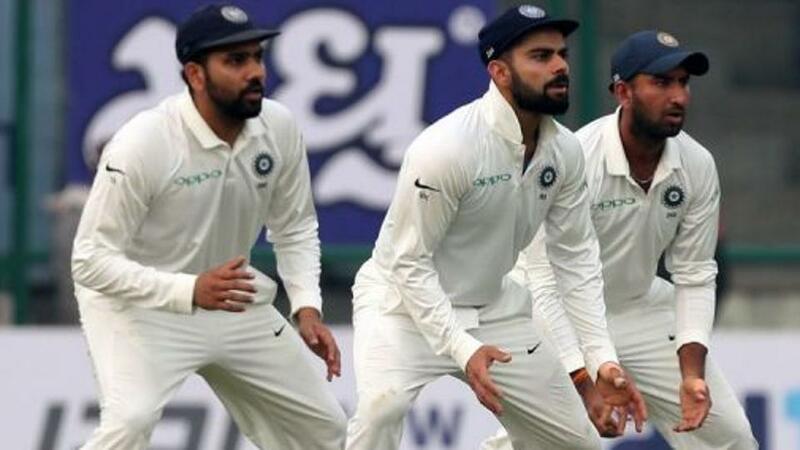 Targeting India's slip fielding as the weakest point, Boucher remarked that Indians are standing at wrong angles in the slip cordon. “Well, the conditions are different. The ball in the slips comes a lot higher, a lot quicker. The angles the Indians are standing in the slips are completely wrong. 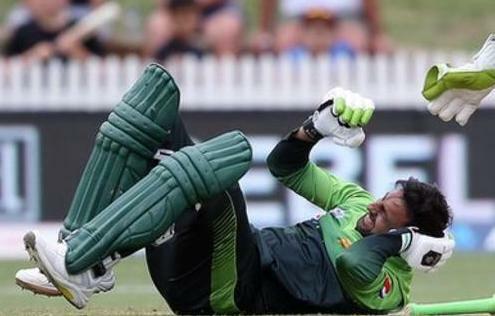 A couple of balls, especially to left-handers when the bowlers come around the wicket, the first slip has to be tighter. In India, because the edges come a lot slowly, you have time to move. In South Africa, the edges come quickly and fairly high,” he explained. Boucher also issued warning for the Indian batsmen, saying that the Wanderers wicket will be a lot greener than the previous two strips in the series. “A lot greener (pitch) than what you have seen. The one wicket the South Africans will be licking their lips to play on is at the Wanderers. We know it’s definitely going to be the quickest and the one with the most bounce. But India have also won a Test here. 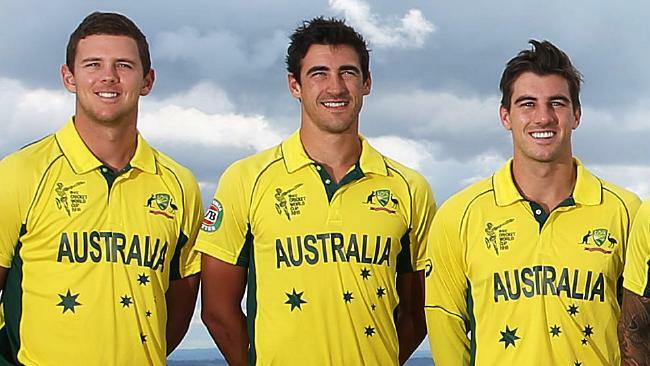 So, if they bowl in the right areas, they can also put pressure on the South Africa batsmen. 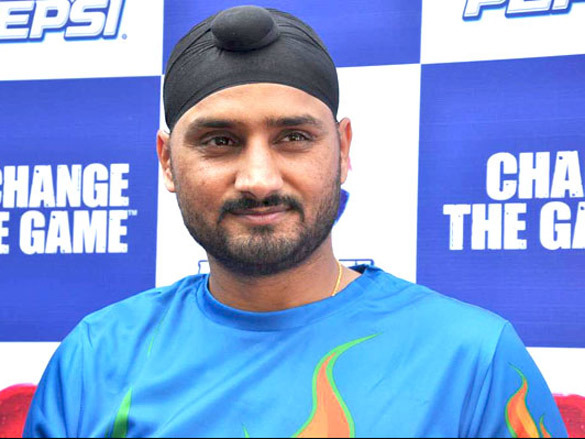 I think with the height of our bowlers, India’s batsmen have to work really hard to get their runs. 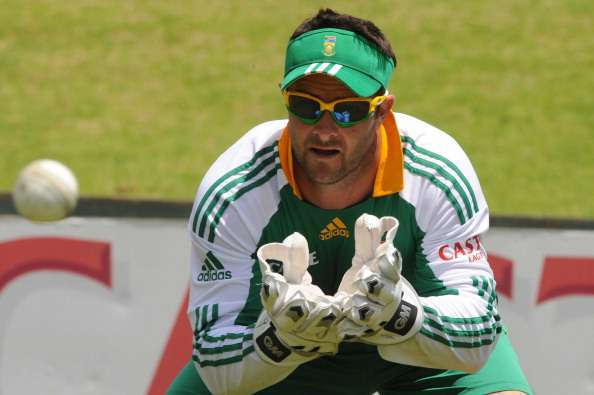 There will be a few balls flying past their ears as well,” concluded the former Proteas glovesman.